I was introduced to this TV series a couple of months ago and really enjoyed it. 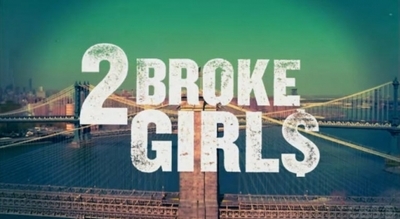 Have you watched 2 Broke Girls and did you enjoy it? I really enjoyed this show. What it taught me was that one should never give up! I've never heard of it before. Is it new? I've only seen a few episodes but found them really funny. Will definitely watch more soon! The ads told me all I needed to know: it's not my kind of show.